The Nigeria Customs Service, Federal Operations Unit, Ikeja on Tuesday made public its massive seizures of smuggled choice cars, rice and other products with duty paid value of N1.6 billion, from January 1-31, 2018. 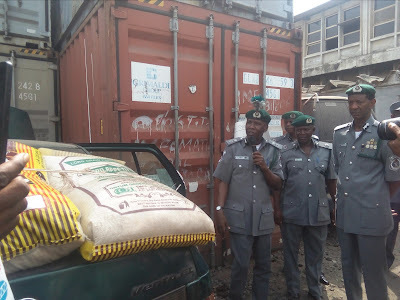 The Federal Government is to empower a special task force that will remove trucks/trailers on the Apapa-Oshodi Expressway to make access into the Apapa ports easy. 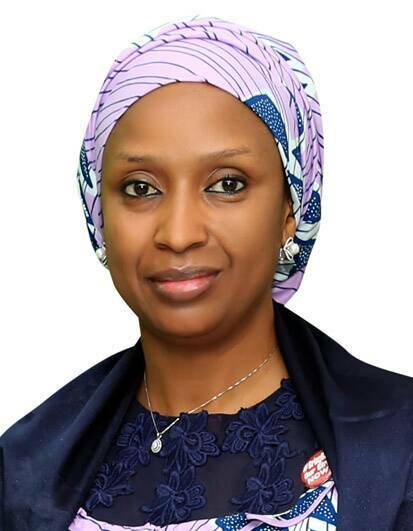 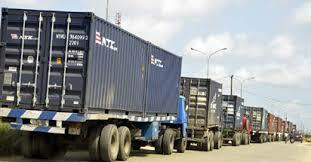 The Nigerian Ports Authority (NPA) on Tuesday declared a revenue generation of N299.56bn for 2017 fiscal year. 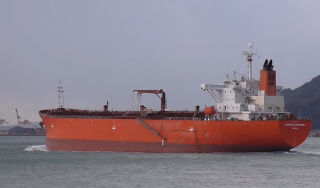 The product tanker Marine Express and its twenty-two crew members, who were attacked by pirates on February 1 while anchored off Benin, Gulf of Guinea, have re-assumed control of their ship, the ship’s manager Anglo-Eastern said.